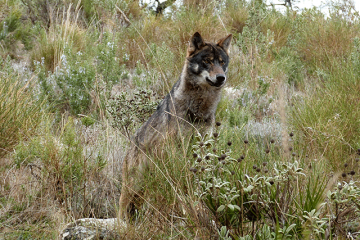 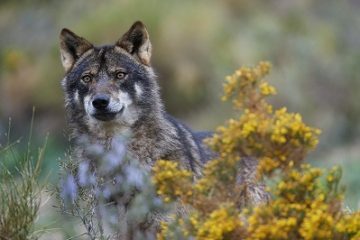 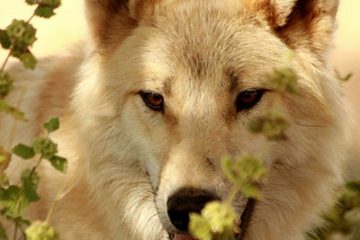 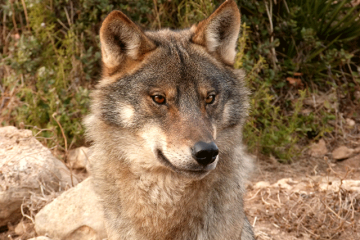 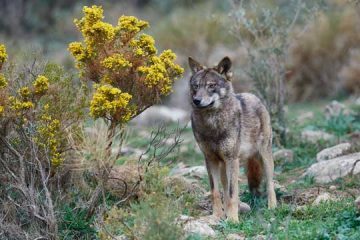 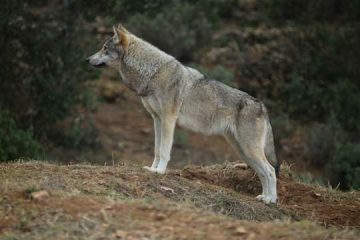 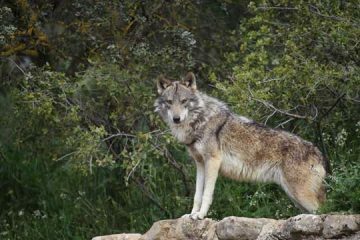 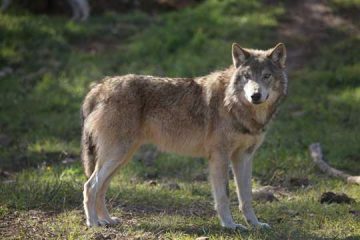 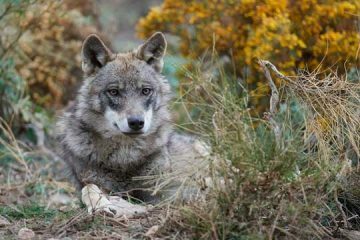 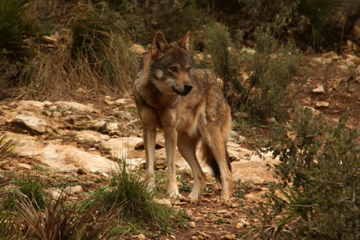 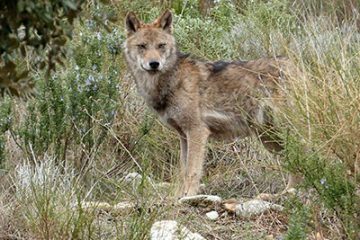 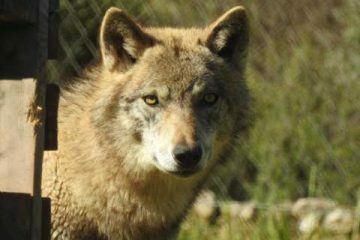 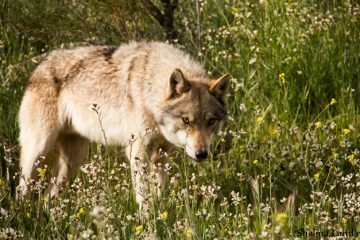 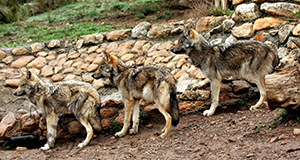 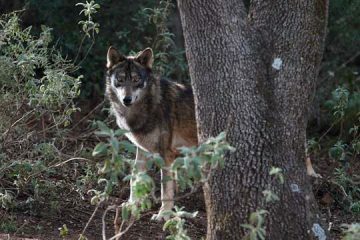 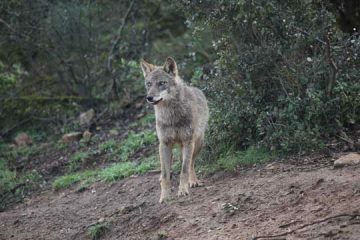 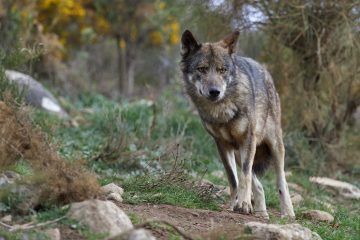 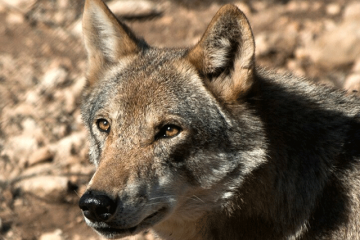 By adopting one of the wolves in the Lobo Park, not only do you have the satisfaction of knowing you are making a difference – but you will also receive gifts of appreciation according to the level at which you sponsor. 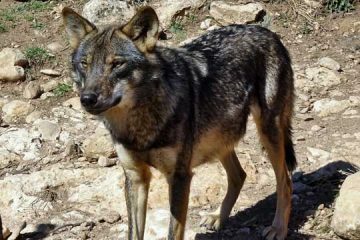 The Lobo Park relies not only on the income through its visitors but also on donations to support its educational activities. 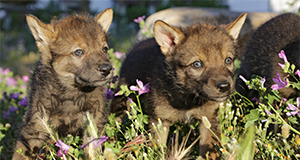 Your donation of money, time or goods (things you might not need anymore) is critical to help us achieve our mission to teach everyone about these magnificent animals.